Howdy Pardner! Welcome to our home page! Are you thinking of planning a child's birthday party? Perhaps you are planning a special event for a school, church, or festival (or any special occasion). 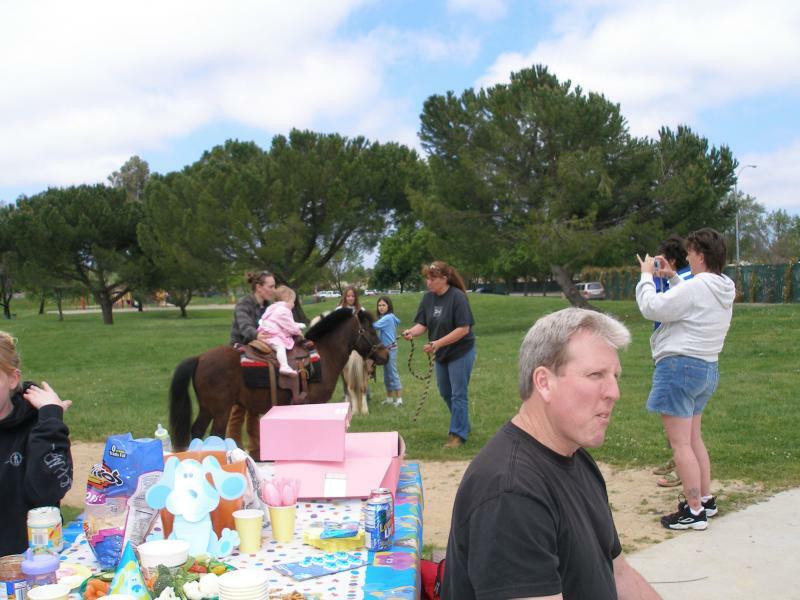 If you are looking for a really good idea, invite an adorable pony or petting zoo to your event! A pony and petting zoo make wonderful photo opportunities for parties, family gatherings, or for anything special your family is planning. We will provide a pony and petting zoo for you at your location. 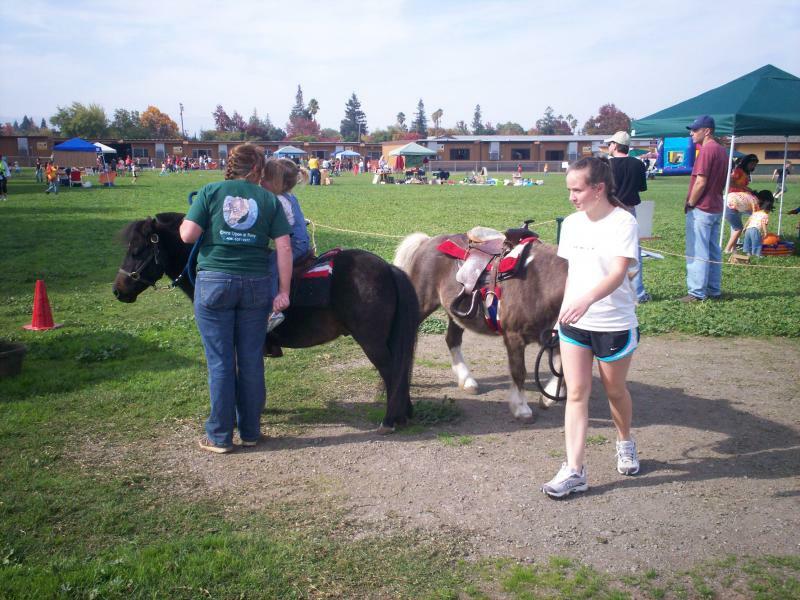 For larger functions we can provide several ponies and larger petting zoos--perfect for schools, day care, churches, family day, or business or corporate events. If you are planning a special event, let us help you make it memorable. See our Services page for more information. If you contact us by email, please be sure to include the date, time and location of your planned event, so we can be sure to give you an answer that will work for you. Our email address is ponies_1977@yahoo.com. If you need an immediate reply, the best way to reach us is by calling 408-607-1977, but again, please provide the date, time and location.